Matera, European Capital of Culture 2019, has been a high-quality entrepreneurial ferment for long time. Brecav S.r.l., leader in the Automotive Aftermarket sector for the production and marketing of spark plugs and ignition coils, has strengthened its position. Every day the brothers Antonio, Raffaele e Paolo with commitment and dedication make the historical brand of the Braia family unique and modern. Brecav’s business success is guaranteed by competent professionals who work the product meticulously taking care of every detail, from materials to structure, from color to packaging, while studying effectiveness and its functionality and reliability. 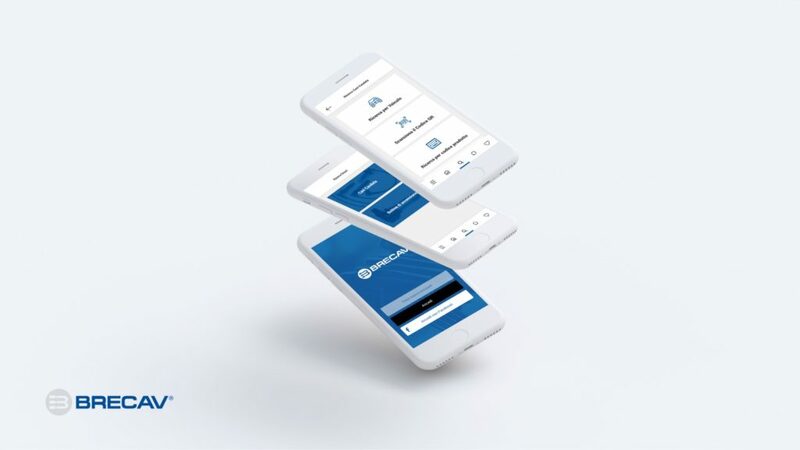 Today the company has introduced on the web the official app (in Italian and English) revolutionizing the service and the training of its customers in real time, through the power of the Internet of things and artificial intelligence. 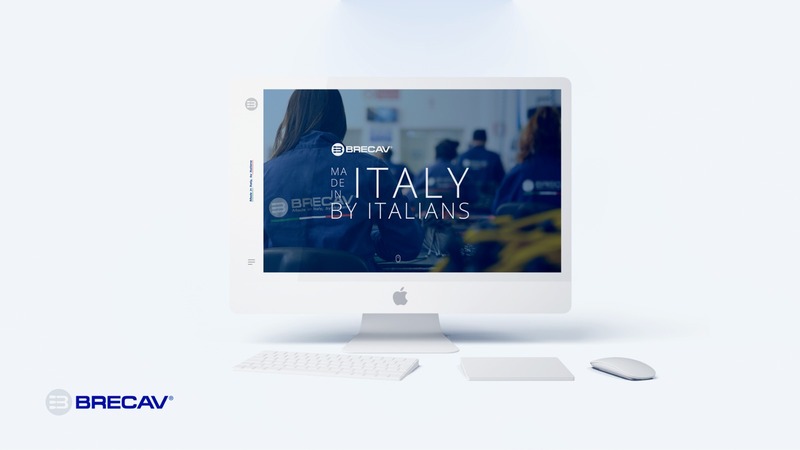 “The Brecav app is the achievement of a path of high innovation undertaken since 2016 that has seen us realize many improvement of our spark plug – declares Antonio Braia, Managing Director of Brecav Srl – the app reinforces our commitment to enhancing the existing human relationship between the customer and the company, thanks to a humanoid self-learning chatbot in constant evolution that gradually is becoming partner of our team “. The application, created by the innovative iInformatica Srls, is available for free for Android and iOS and also allows you to search for a Brecav product in smart mode (vehicle, product code, competitor code, qrcode) to obtain information, training support or undertake the purchase on the new BiGarage sector platform, dedicated to industrial men, while protecting the Italian and foreign sales network of the brand. In addition to the launch of the app, there will be also some improvements on the web and social business tools, in order to offer to the user a powerful and attentive experience. 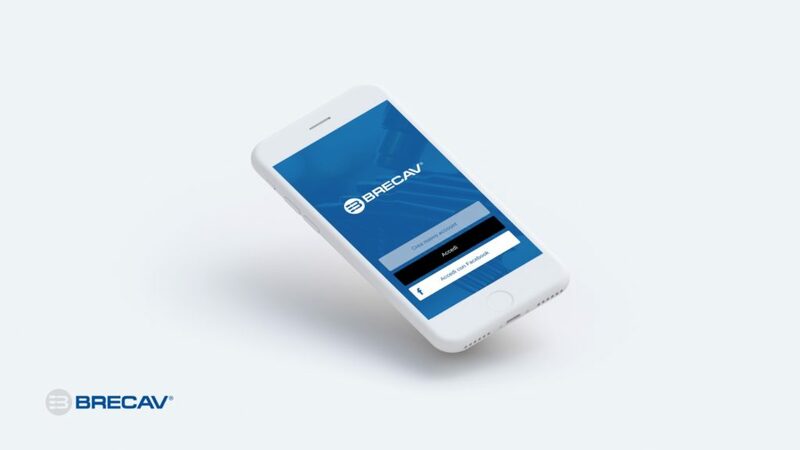 In this regard, the launch of the Brecav Group website will be done during the next two International Fairs: Automechanika Frankfurt, 11 – 15 September and IAA Hannover Commercial Vehicles, 20 – 27 September. Innovation, training and enhancement of human resources are values that have always represented the company and today those values continue to guarantee to Brecav the achievement of important growth goals.